In just two short days, the 64th Annual Primetime Emmy Awards will finally arrive. And while there isn't enough time to get into the nitty gritty of these nominations, I had to at least get my predictions for the 26 awards up. And just to spice it up, I'll say who will win, who should win, who could win, and who should have been nominated. Except, you know, in the miniseries or movie categories that I wish would just go away already. Who do you think will bring home the bacon this year? Will Mad Men and Modern Family continue their dominance? Will American Horror Story's odd inclusion as a miniseries pay off? Will Downton Abbey get any awards as a full-fledged drama series? 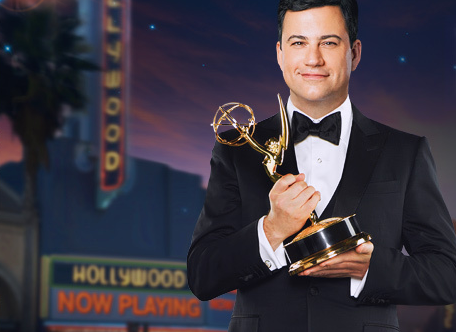 The 64th Annual Primetime Emmy Awards air this Sunday, September 23rd, at 8pm/ET. To print out your own ballot, click here.